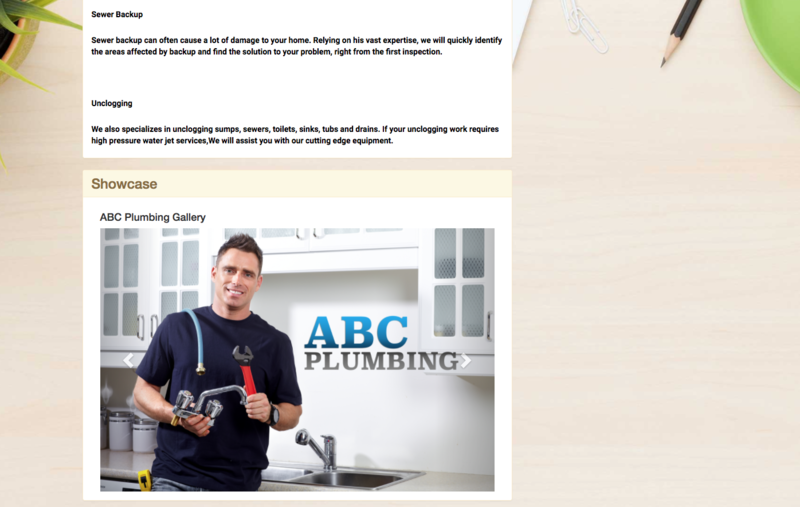 OneLookOnline makes it easy for businesses to be discovered and communicate with customers online. Features include Detailed Profile Information, In-House Design and Development, SMS Live Chat, Active Ad Placements and much more! 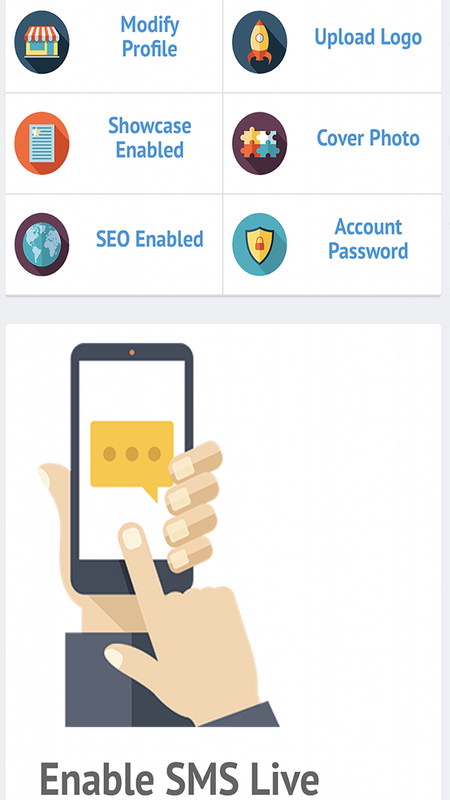 Initiate the SMS Live Chat through the browser and users can communicate directly within the business profile on their mobile device in real time. 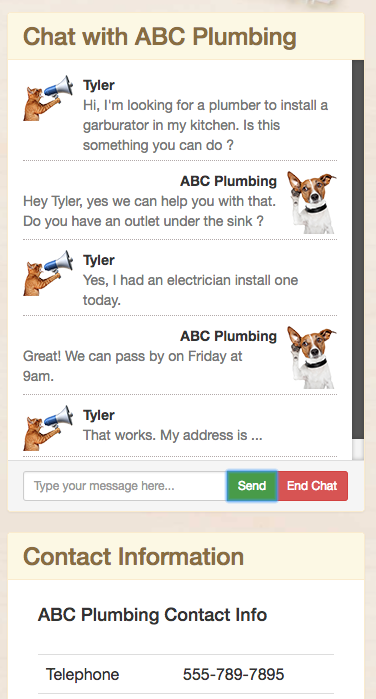 It is the quickest and most effective way for businesses to offer quotes, make appointments and deliver customer support services in a meaningful new way. 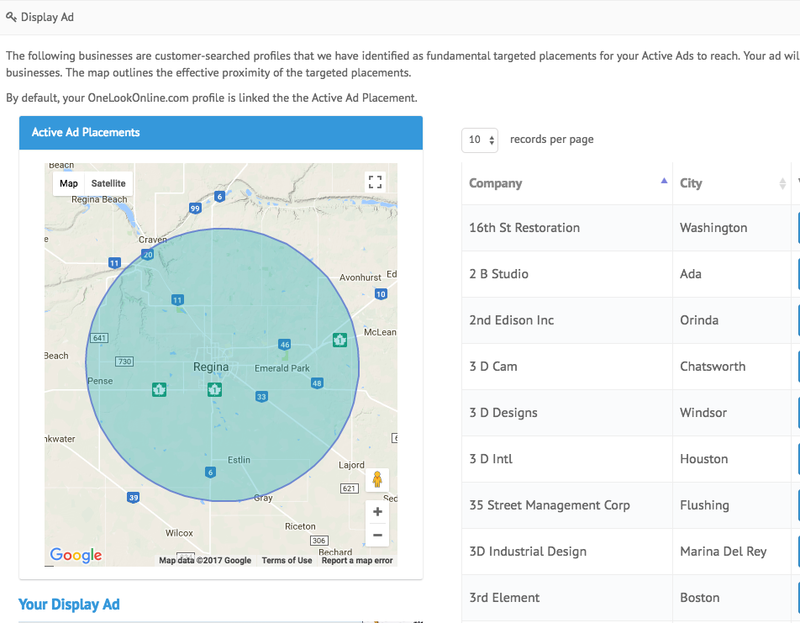 With Img Link’s new Active Ad Placements, you can now proactively market your business to the customers of competing organizations in your area. Similar to paid search which allows you to bid on relevant terms and phrases, Active Ad Placements target OneLookOnline.com profiles that organically appear on popular search engines. By identifying some of the top competing businesses in your area, we can engage your audience with the beautiful imagery and richly placed marketing for your business. 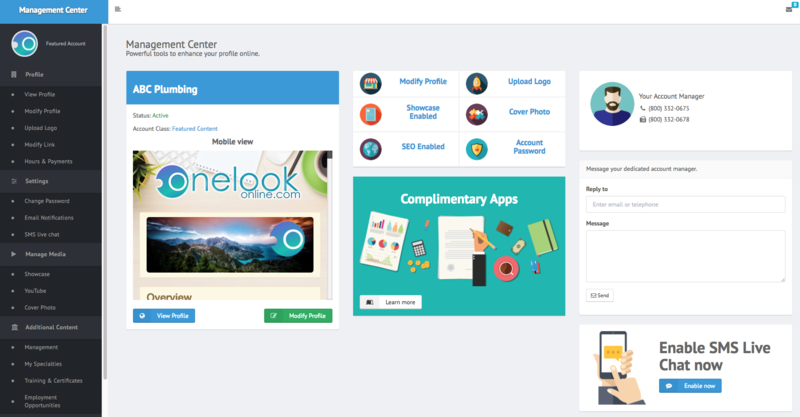 Your OneLookOnline.com featured content gives you the ability to showcase to your products, services and other images related to your business on the site and around the world. Easliy modify and manage wide-ranging profile information online like your company overview, management structure and employment opportunities along with pictures and other multimedia all from one place.